JSC was formed in 2012, based in Bournemouth, Dorset is one of the most successful Multi-Sport organizations within the area. JSC has an extensive background in all youth sports, working with a variety of Schools and providing Curricula programming. 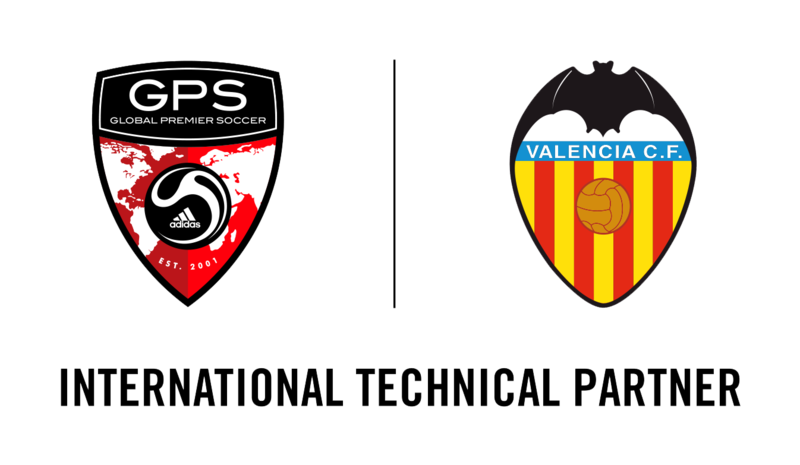 GPS JSC will now provide those children with a passion for football the opportunity to continue with JSC via the collaboration with GPS. GPS JSC will see an expansion of the extensive programming already provided by JSC, as one of the foremost youth multi-sport providers in Dorset, supplemented by the knowledge and expertise of GPS, one of the largest youth football clubs in North America. The partnership came about through a relationship between Russell ‘Ackie’ Ackrill, founder of JSC and Andrew Prosser, US National Premier Director of GPS. The Program will begin in April 2017, with GPS JSC Development Centers for boys and girls aged 3-14 years old. Official tryouts were held in May, with teams being formed for the start of the 2017/2018 Season at U7-U14. All GPS JSC teams are assigned a FA Licensed professional coach with training held twice a week. GPS JSC teams wear Adidas kits supplied through the GPS partnership. “I am delighted to have GPS partner with JSC, having grown up in the Bournemouth area and previously worked for Ackie,” said, Andy Prosser. “To be able to bring the GPS infrastructure, professionalism and pathway to children in the UK is an exciting opportunity for both organizations, players and families,” said Prosser. “JSC is absolutely thrilled to be invited to partner with GPS and cannot wait to launch the partnership in Bournemouth,” said Russell Ackrill. “JSC recently visited GPS in the USA and was incredibly excited to witness the positive impact that GPS has on the local community. The training and player development pathway will provide boys & girls of all abilities the opportunity to progress in a structured professional environment. It really is an exciting time to join GPS JSC!” added Ackrill. Interested players should please contact JSC Executive Director, Russell Ackrill at ackie@juniorsportscoaching.co.uk or via phone at (01202) 387235 or 07590 574365.